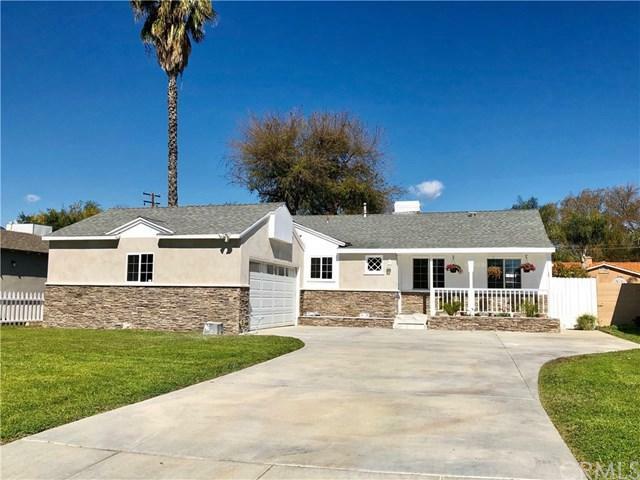 Elegant cottage inspired home in West Covina. This charming 3 bed and 2 bath single family home features an abundance of natural light and a large driveway. 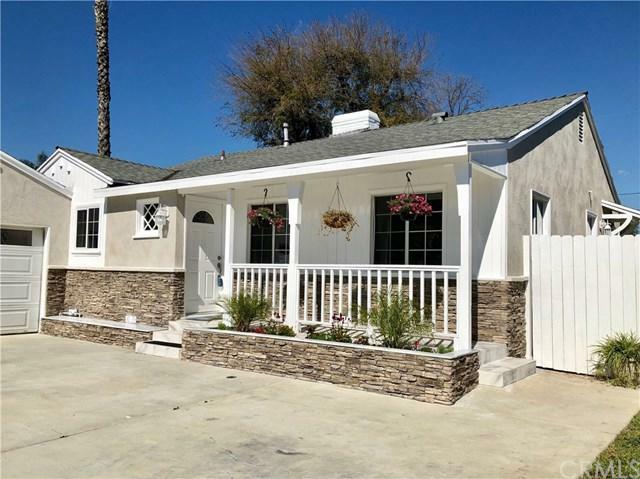 This property is conveniently located close to freeways, parks, school and shopping centers. 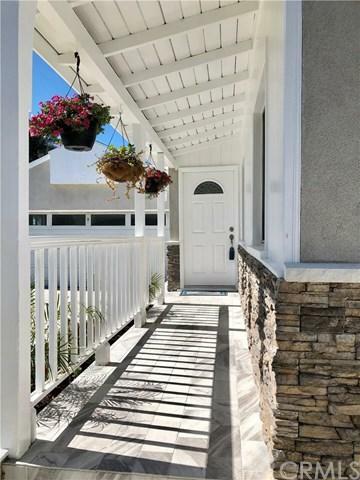 SELLER IS MOTIVATED and made complete up-to-date exterior and interior changes! Exterior features stone veneer for polished look. Entire home includes fresh paint. Fully copper plumbing. Contemporary Kitchen features brand-new stainless steel appliances with quartz counter tops, and brand-new cabinets. Bathroom features all new: fixtures, laminate flooring, waterproof and quartz counter top vanity. Large master bedroom including its own fireplace and bathroom suite. Backyard features a large lanai, perfect for family barbecues and gatherings. This home also has a large lot with potential to expand and a long driveway for extra vehicles or RV parking. A must see to appreciate with stylish updates! Sold by Peter Hong of C-21 West Coast Brokers. 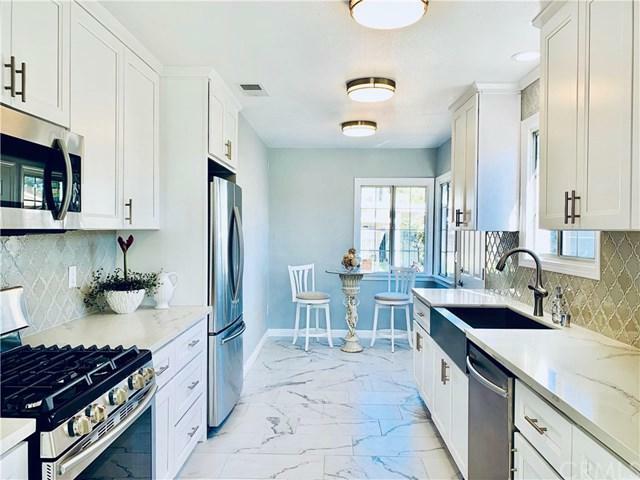 Listing provided courtesy of Phuong Sam Tran of East West Realty, Inc.